Magnet Cove United Methodist Church in Malvern received an automated external defibrillator (AED) device this week through a partnership with LifeNet that is designed to help improve access to AEDs throughout the community. 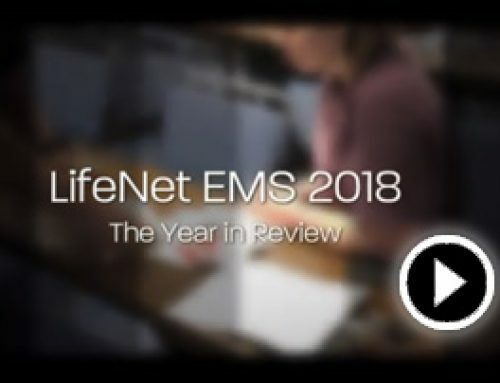 Last year, LifeNet was dispatched on 78 cardiac arrests in Malvern. 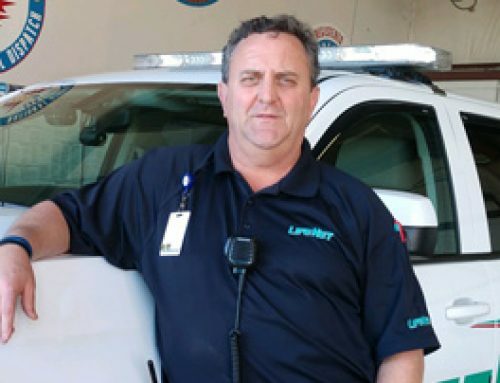 “Ideally, every street in every community would have easy access to an AED, so whenever someone had a sudden cardiac arrest, the lifesaving device would be available as quick as possible,” said Jason Gartner, LifeNet General Manager. According to the American Heart Association, a person’s chance of surviving a sudden cardiac arrest drops by seven to ten percent for every minute a normal heartbeat isn’t restored. 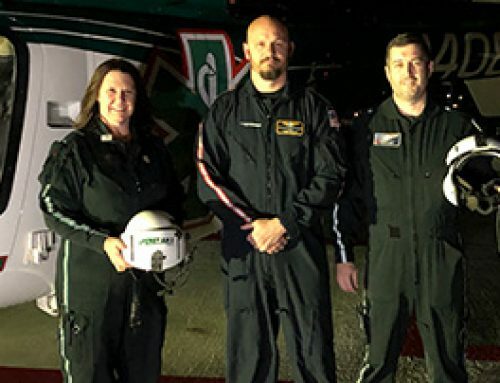 AEDs work by delivering electricity to the heart when someone is in sudden cardiac arrest, which means the heart is not pumping blood through the body effectively and blood is not carrying oxygen to those parts of the body that need it. 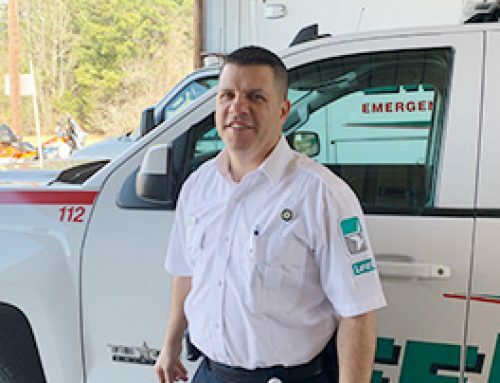 LifeNet has been assisting businesses, churches, and other organizations throughout the community in purchasing AEDs for several years. 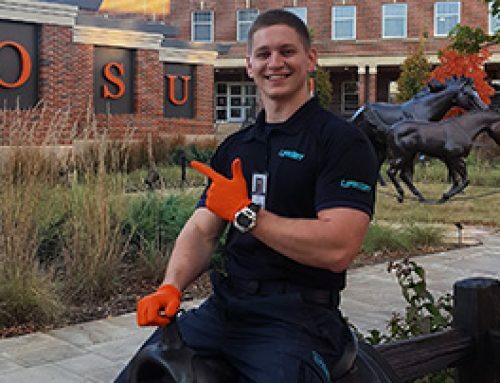 To learn more about LifeNet’s AED program, call 501-624-4206.